When Pharaoh orders the death of all male Hebrew babies in Egypt, a Hebrew mother desperately sends her baby Moses downriver to safety in a basket. 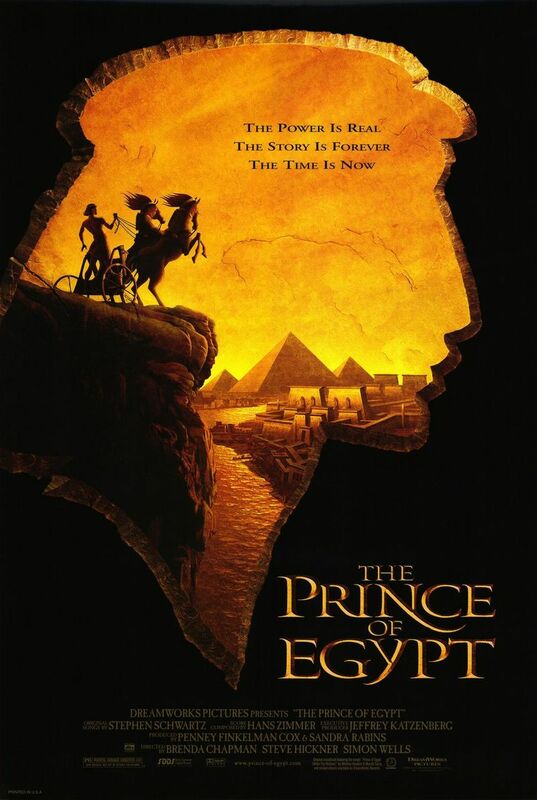 By chance, Pharaoh's wife finds the slave baby and raises him in the palace as her own child. When Moses grows up, he discovers the truth about his origins and commits a shocking crime as a result. Fleeing to the wilderness, Moses finds answers to his deepest questions and discovers the inner strength he needs to free his people from slavery in Egypt.